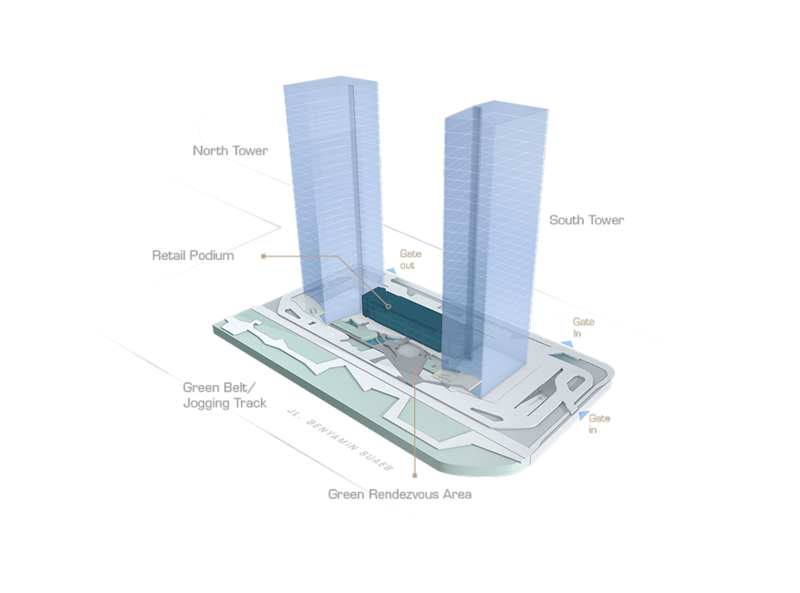 Ciputra Residence is a subsidiary of Ciputra Group, one of the largest property developers in Indonesia focusing on city scale and mixed-use development. Ciputra Residence is well known from its premium and the projects that are strategically located across Indonesia; Java, Sumatera, Kalimantan, even overseas, in Vietnam, Cambodia and China. CitraGarden City, the first project of Ciputra Residence, commenced in 1981 and is located adjacent to Soekarno Hatta International Airport. In 1994, Ciputra Residence started to develop CitraRaya, a 2,700 ha self-contained city which is also the largest project in the Ciputra Group. In 2013, Ciputra Residence commenced a mixed-use projects and high-rise apartments, CitraLake Suites, continued by another apartment and office project in Puri and Kemayoran. 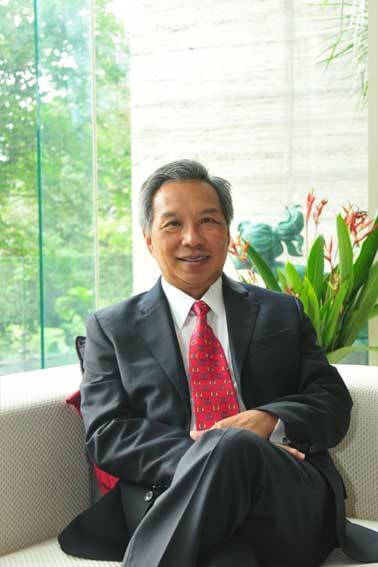 With over 35 years of experiences in the property sector along with its dedication and high integrity, Ciputra Residence has a strong basis as a leading developer in exploring Indonesia’s property market. 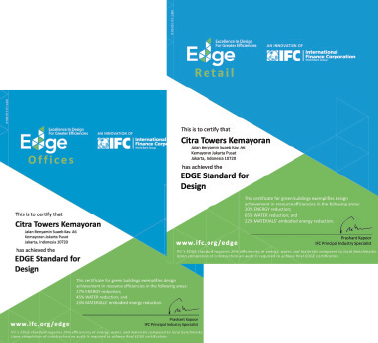 Citra Towers is committed to have an optimized market value, as it is the first environmentally sensitive commercial building in Kemayoran. EcoCulture vision pushes the boundaries of its sustainability design to create an impactful workplace that increases efficiency and productivity. It also reduces operational costs and damage to the eco-systems. Through our efficient budget control and advanced accounting systems, we can provide detailed and regular reports which indicate the source and application of funds. We are able to meet the obligations of the owners and developers, and ensuring compliance of tenants.